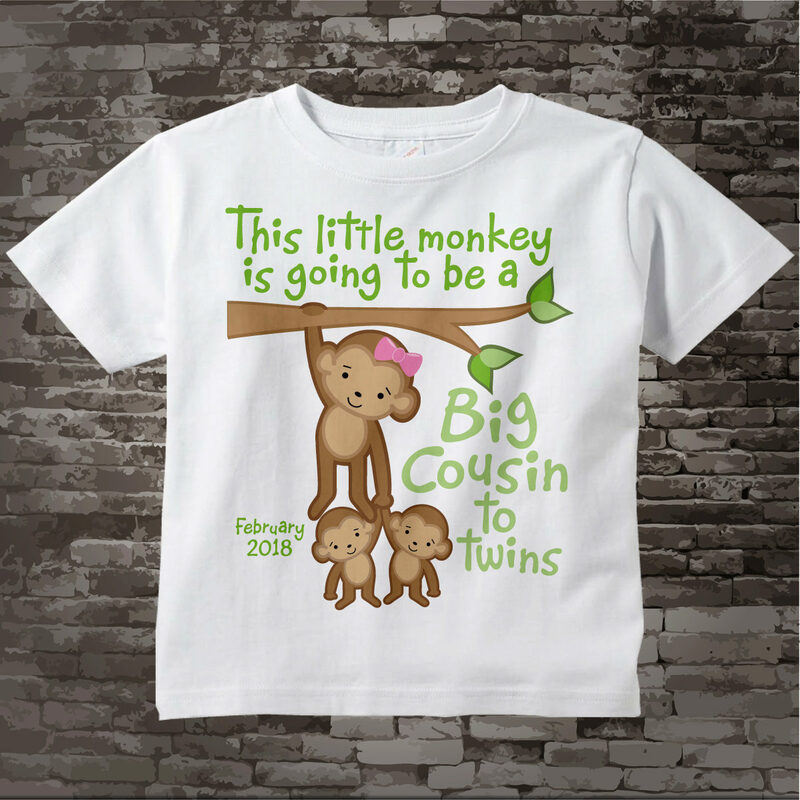 Super cute Personalized Big Cousin tee shirt with awesome monkey big cousin and little twin cousins. 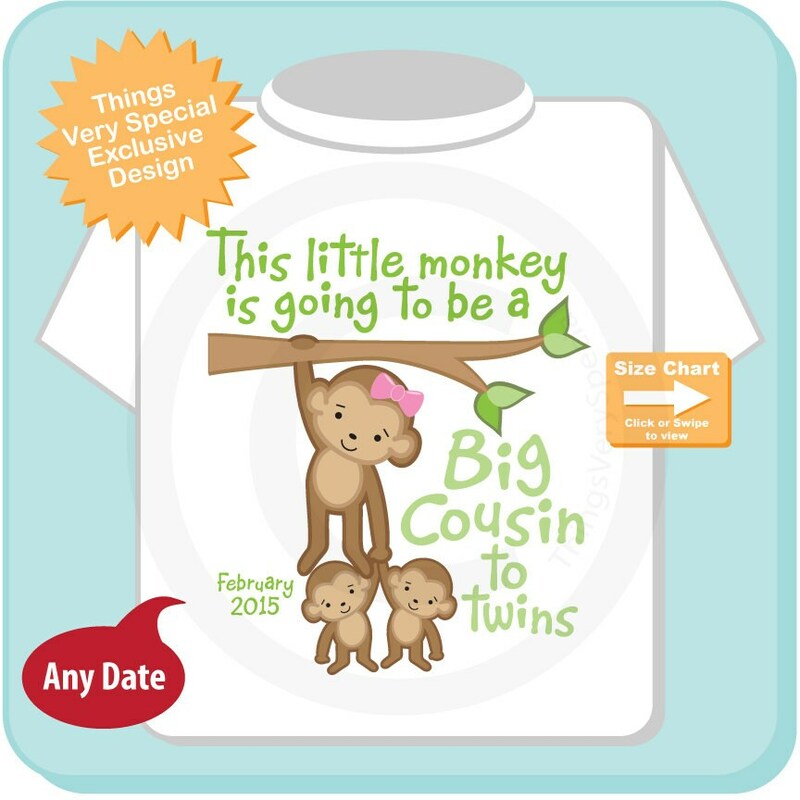 This item can either be personalized with the due date of the new baby or left without a date. 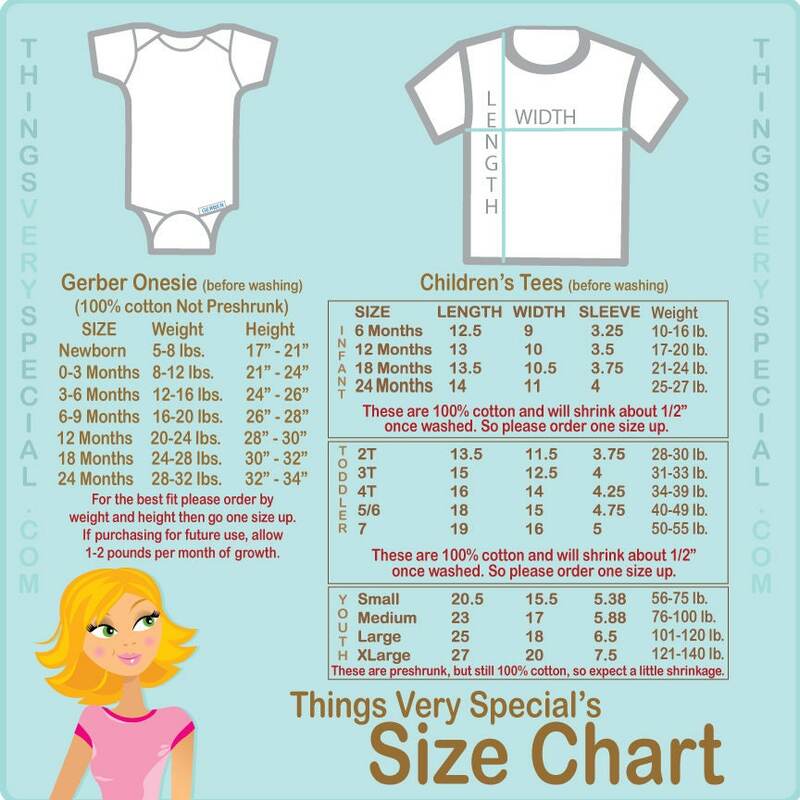 Month and Year you want instead of what's shown, if no date is wanted please state no date.